REDUCED TO SELL! Live in paradise! Turnkey apartment, bring your clothes! 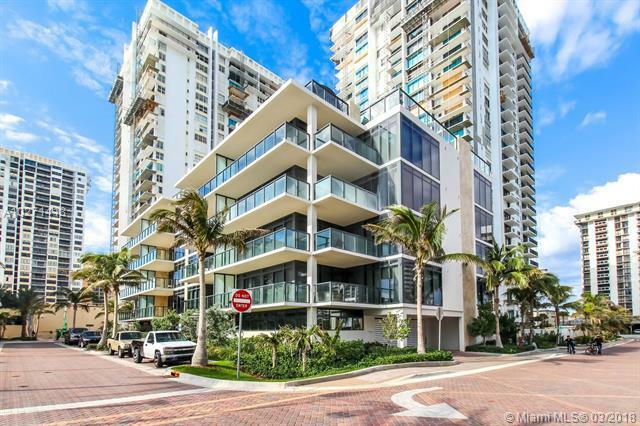 OCEANFRONT 3bed/3bath + DEN apartment in BOUTIQUE building at Hollywood Beach, only 24 units. Italian marble floor all through the apartment!! Elegant furniture, ready to move! 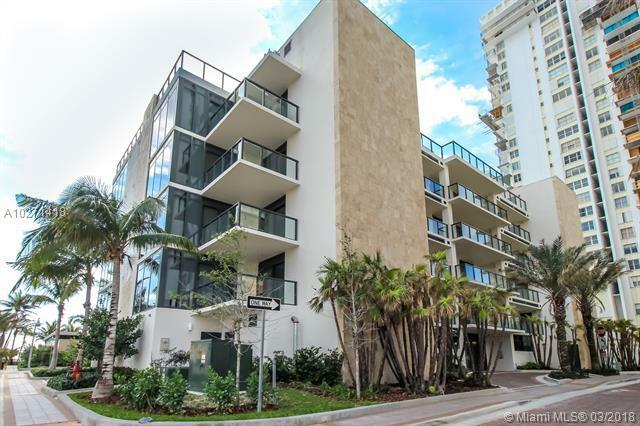 2 Blocks from boardwalk, beach access, beach service. Oceanfront pool and gym. 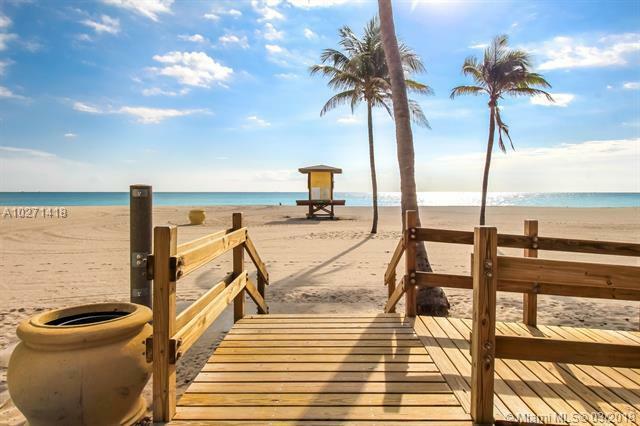 Hollywood Beach is the new go-to place in Florida with it's amazing long beach and the boardwalk that inspires sports and well-being.